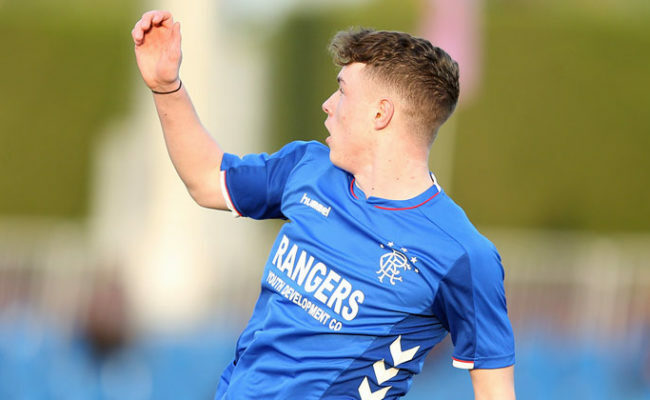 RANGERS Youth Academy enjoyed remarkable success by winning the recent Alkass International Cup and you can watch a summary of the tournament. 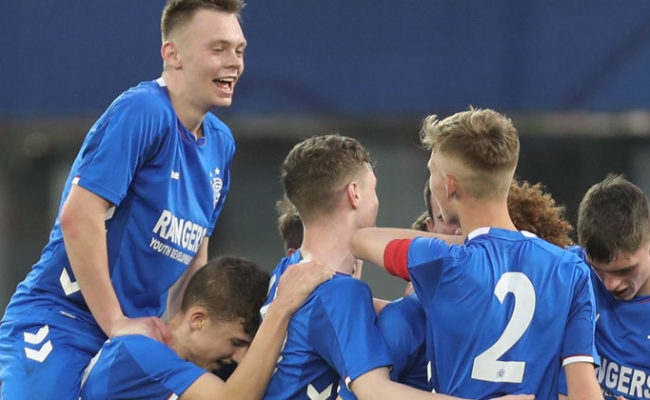 RANGERS under-17 won the Al Kass International Cup 2019 on Friday and returned from Qatar to a fantastic reception at Ibrox. 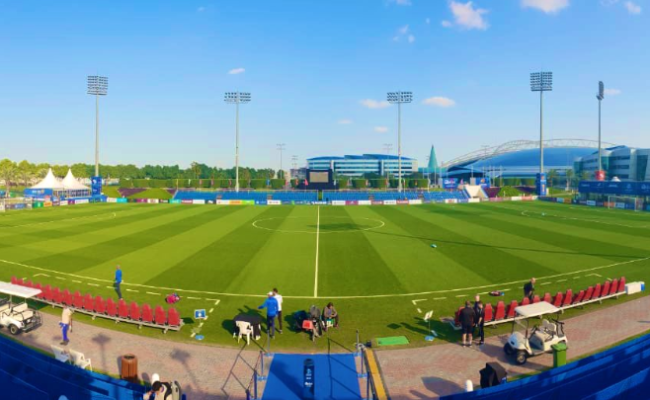 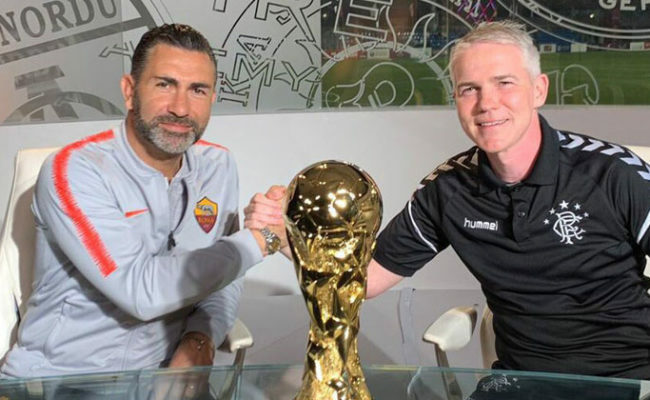 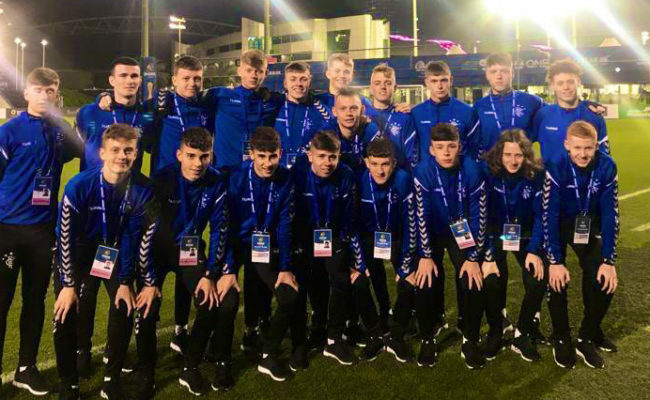 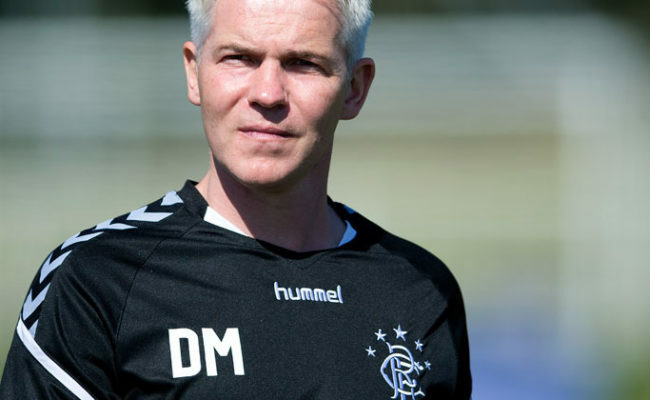 Watch Rangers under-17s face Italian giants AS Roma this afternoon in the final of the Al Kass International Cup 2019.